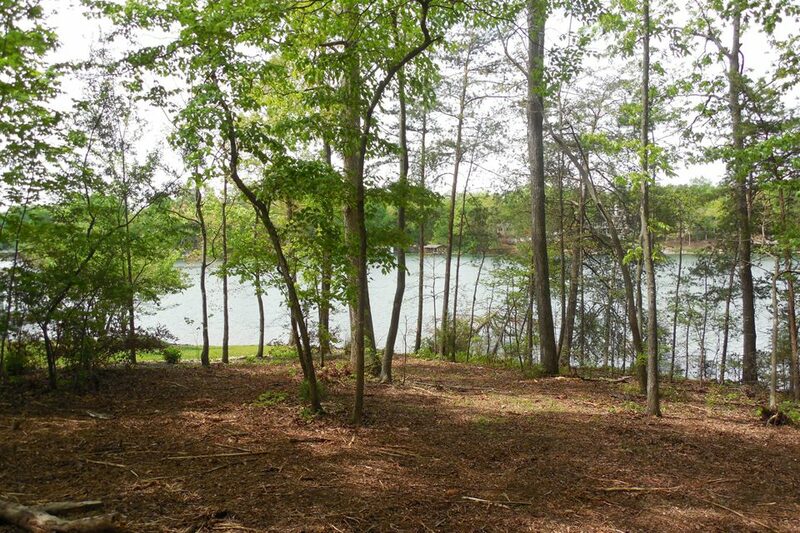 Absolutely beautiful gently sloping lake lot on North end of the Village! Almost half an acre. Nice large hardwood trees. Also located in the Tanasi Golf neighborhood of Tommotley Coves. Cul-de-sac location. 125′ of water frontage.